Very nice two detached homes on a lot. Both has its own garage with alley access. 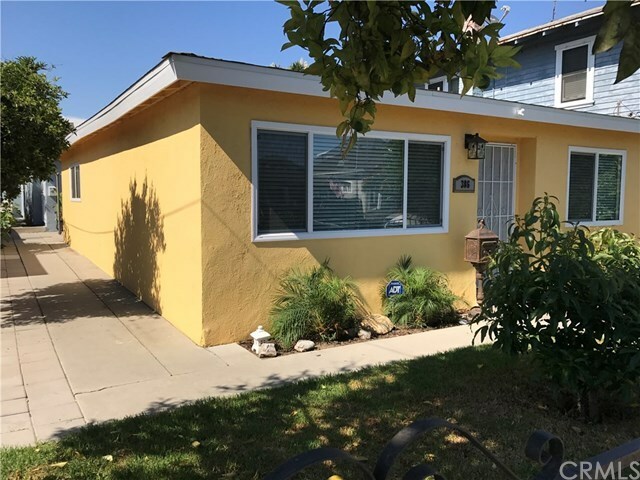 Front unit is remodeled, features laminate flooring, mirrored closet doors, walk in shower, open floor plan, light and bright Back unit is original, but in good condition. New windows, exterior paint and roof on both units. Nice front yard, patio between the homes, mature fruit trees.